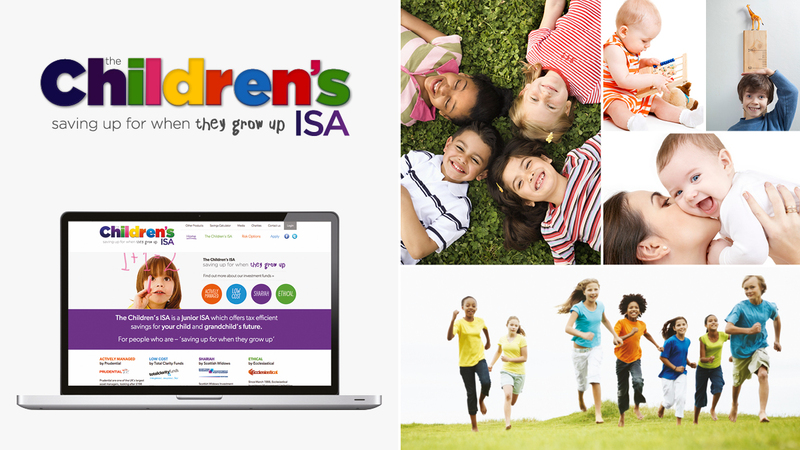 The Junior ISA is like an adult ISA, providing tax-free savings for Children. You can open a Junior ISA with The Children’s ISA with a £10 minimum investment and pay in up to £4,128 per tax year. • Benefit from the tax advantages of a Junior ISA – pay in up to £4,128 per tax year.